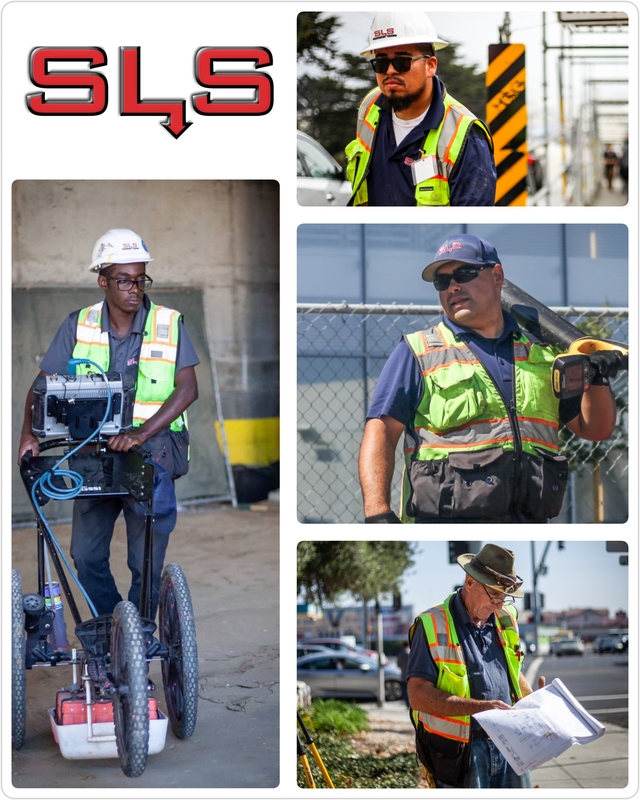 Since 1991, Subdynamic, a family owned and operated business, has been performing underground utility locating, video inspection and leak detection all over Northern and Central California. In addition, we have also performed locating on several archaeological sites. Since the beginning, Subdynamic has pursued advancement in locating, subsurface inspections, and detailed comprehensive reporting to every clients specifications. From the seasoned crew member, to the new, and future Subdynamic team, Subdynamic technicians are frequently trained on and off the field to ensure that our clients are getting consistent findings, and reports that they can depend on. With updated GPR and utility applications, our dedication to research and development, gives Subdynamic every advantage in the field, so that we can provide a confident and professional service every time a Subdynamic technician steps on your site. We are proud to be working for these prestigious clients, and many more over the years !